Spring is nearly here and with it comes a flurry of art activity! 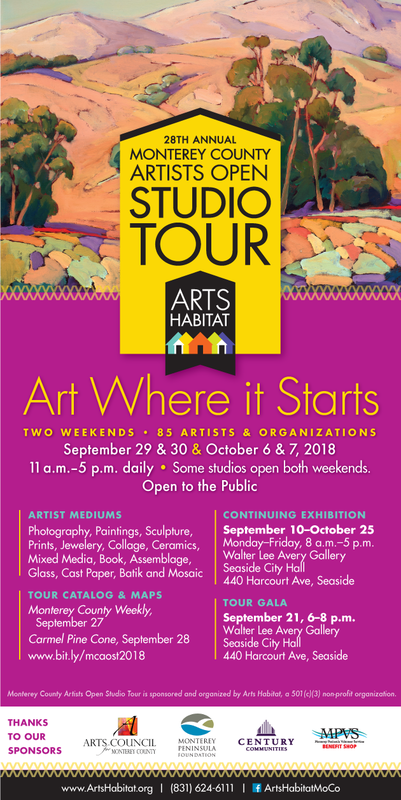 The coming weeks brings two opportunities to see my artwork in person. First, the annual Art of Nature exhibit opens at the Santa Cruz Museum of Natural History on Friday, March 29. The show runs through May and will be open extended hours on the First Fridays in April and May. I will also be hanging a solo show at Satellite Co-working space and Digital Media Studio in Santa Cruz. That show will open on Friday, April 5 and run through April. The space is open Monday through Friday from 9 AM to 5 PM. Both exhibits will feature recent work focusing on ecological relationships. The Art of Nature show will feature a few large nature mandala watercolors from my Elkhorn Slough residency. More new nature mandalas and a set of small multi-media drawings focused on lepidoptera will be at Satellite. I’m excited to be collaborating with both of these organizations and I hope you’ll be able to stop by to see my work. And finally, did you know I’m available for commissions? I recently took a commission for a piece featuring feathers from raptors of the Pacific Northwest. You can follow the development of this piece on my Instagram feed. It’s fun to collaborate with a client on their vision and work with some of my favorite subjects. If you are interested in commissioning a piece, please send me a message!